It is a known fact that so many of us know how to lose weight – eat fewer calories, exercise, drink more water and make healthier choices, etc. And you will see results. However it’s not as easy as it might sound. If you are like many people who struggle to lose weight and most importantly keep it off, despite your best intentions – what do you think could be the problem. To change your weight and get healthier successfully, you first have to change your mindset. If you get your Mind right,believe you can and see yourself slimmer, then half the battle is won. Believe you will lose weight, believe you can make healthy choices, believe you can drink 3 – 4 litres of water daily and believe you will be slimmer, healthier and happier. Keep on believing and you will attain your goal weight. After all you are so worth it! Remember the mind is our most powerful tool, so get your mind right and you will soon have a body to be proud of! 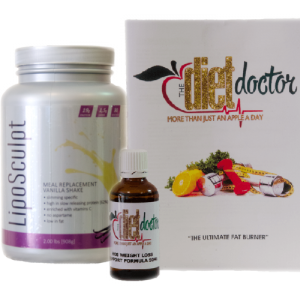 To start your weight loss journey visit us online or give us a call Alexis 0763660325 or Helen 0720643948 today!